Our coaches were invited to attend a ‘Coaching the Coaches’ event held at Manchester United’s The Cliff training complex. The sessions were interesting, inspiring and very worthwhile as always. 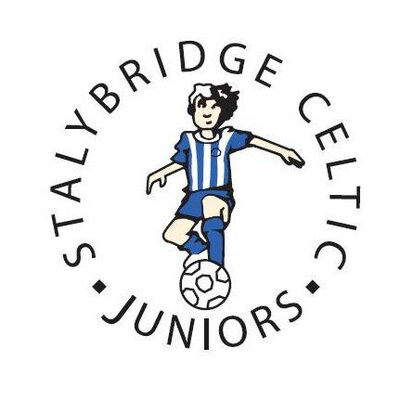 Stalybridge Celtic Juniors have been invited to several of these sessions over the last couple of years and the juniors continue to have a good relationship with Man Utd Academy.